Dynalog India Limited is the authorized distributor for Moxa products in India. 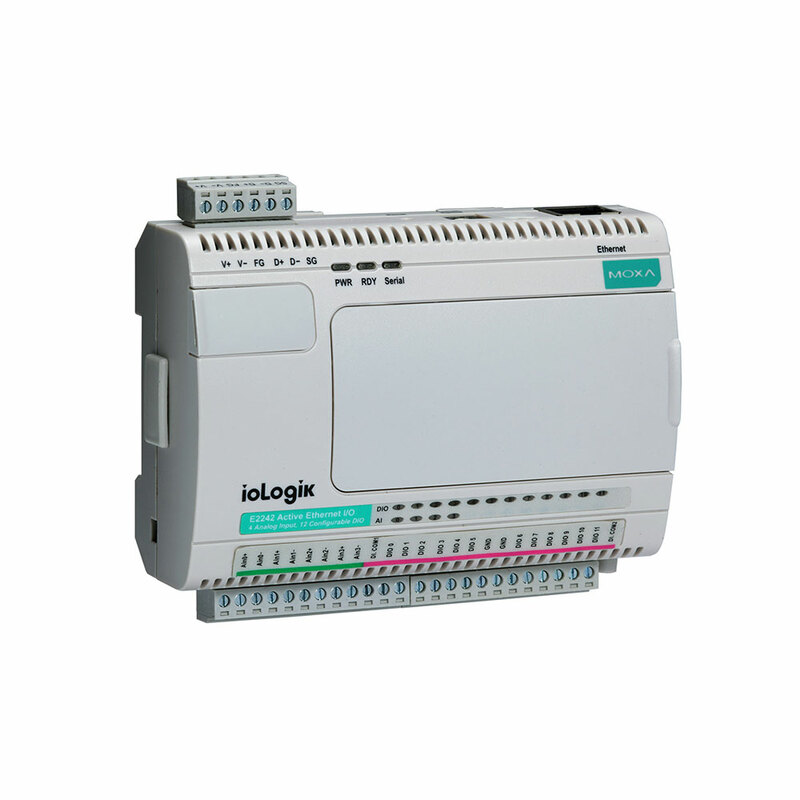 We provide Moxa’s wide range of controllers and I/O products for industrial automation applications. These devices are built with push technology to facilitate faster I/O responses while still ensuring accurate data collection. 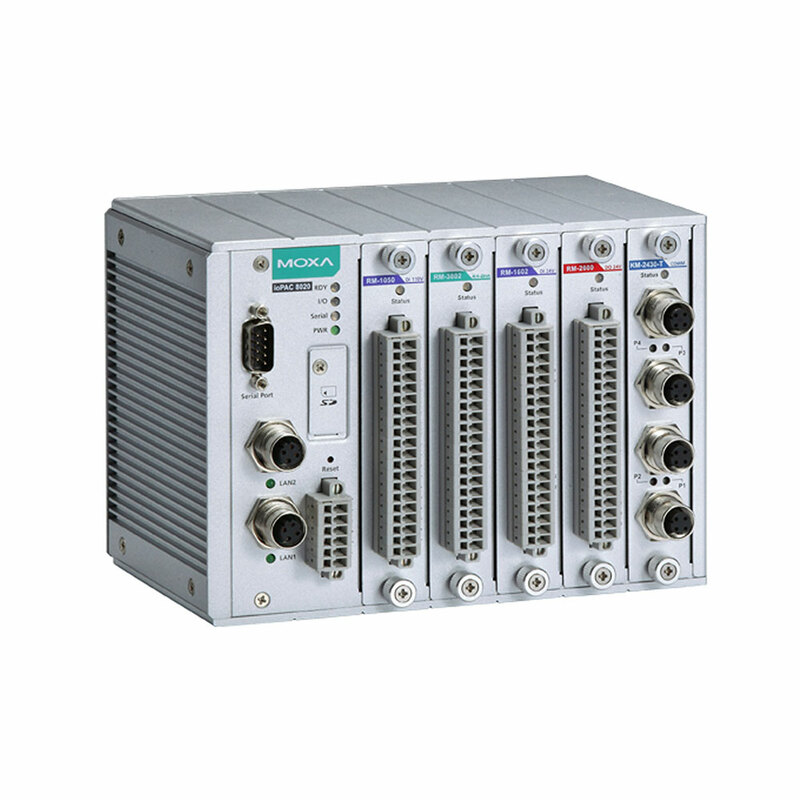 Moxa’s Click&Go Plus simplifies configuring control logic rules, and provides support for multiple OT/IT protocols, which makes it easier for you to realize your IIoT application.